And so…I am back !!! Enjoyed my “me trip” thoroughly though it was a bit tiring with the exhaustive walking to get to certain sights. It was really a relaxing trip which I got some time off to de-stress and get away. Coming back refreshed and energised, I am all good to start on a “new” journey of my life ! Hopefully things will just get better from here from now on !! Butter or pound cake is something I can never get tired of, despite baking it for the umpteen times. 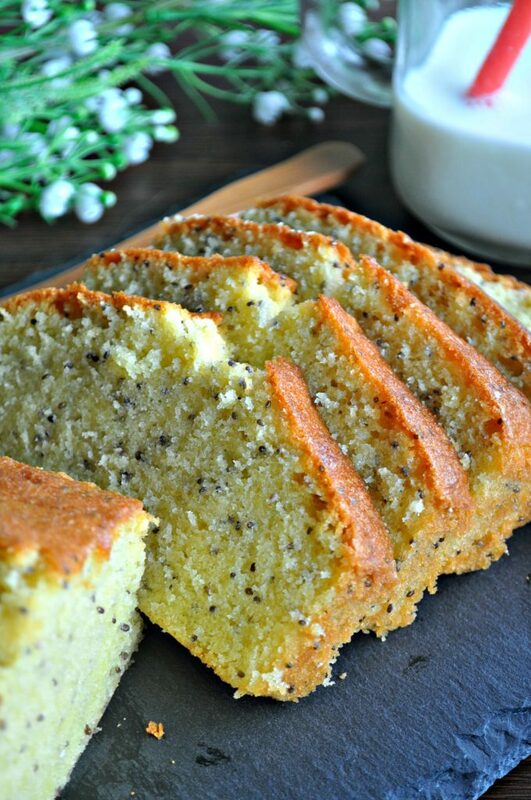 And recently, mom gifted me with some organic chia seeds which I include into the pound cakes and I must say, it tastes fabulous ! 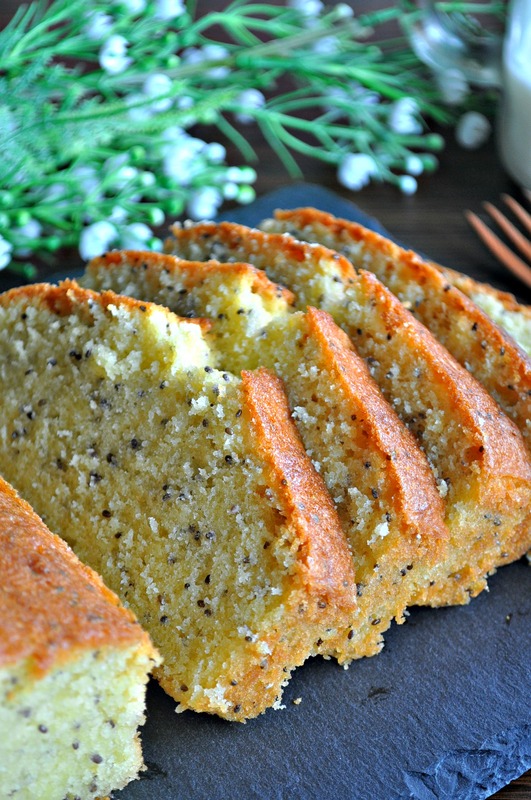 It’s a good substitute to poppy seeds which is not allowed in Singapore and with all the health benefits of chia seeds in comparison, this cake is a definite must try. Compiled with premium french butter, the aroma and ultra rich buttery texture and taste is simply irresistible. And for a basic pound cake recipe, the one from Rose Levy Beranbaum is by far the most fool and noob proof. It’s simple and straight forward and yield the best results. The batter can be prepared in less than 15 minutes and all you gotta do is to sit back and relax whilst the oven does all the rest of the work. 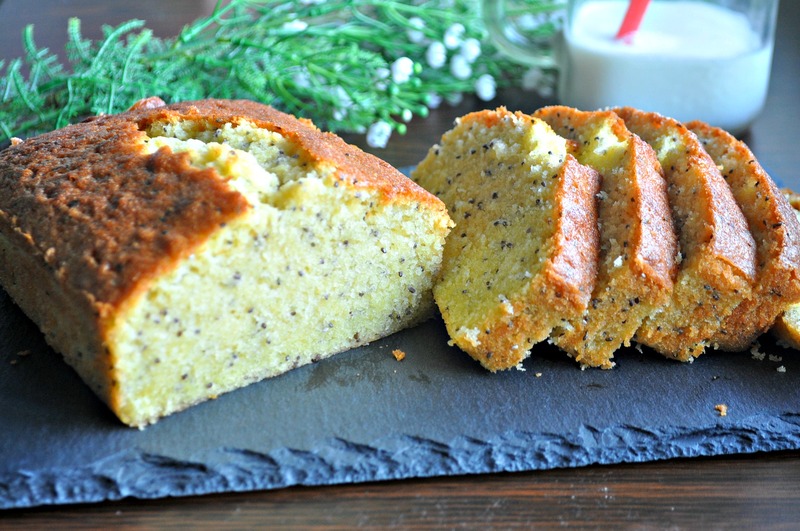 I have baked and shared this cake with several people and everyone just had thumbs up for this cake ! Hope you will love this cake as much as I do too !! Chia seeds can be found at the organic section in most supermarkets or you can also get them online at Purelyfresh ! Makes a 1 x 9 x 5 x 3 inch pound cake. In the bowl of your electric mixer, with the paddle attachment, place the dry ingredients (flour, baking powder, salt, sugar and chia seeds) and mix on low speed for about 30 seconds or until blended. Scrape the batter into the prepared pan with parchment paper lined at the bottom of it and smooth the top with an offset spatula or the back of a spoon. Bake for about 55 to 65 minutes in a pre-heated oven at 175 degrees C or until the cake is golden brown and a toothpick inserted in the center comes out clean. If you find the cake browning too much as it bakes, cover with a piece of lightly buttered aluminum foil after about 30 minutes. This looks great! Is it self raising or plain flour that you use in the recipe? Hi Goh, I had the same problems on some occasions also, when I used a smaller size tin and the batter was deeper. The best results is when I used the tin size that’s stipulated as per the website. Also, need to pre-heat the oven for at least 10 minutes and scrape down the sides of the bowl after beating the butter. Hope this helps. Yep, you are right. My loaf pan is smaller than the stipulated one. I’ll take note, maybe when I do bake again I’ll divide into 2 loaf pans. Hope to get better results. 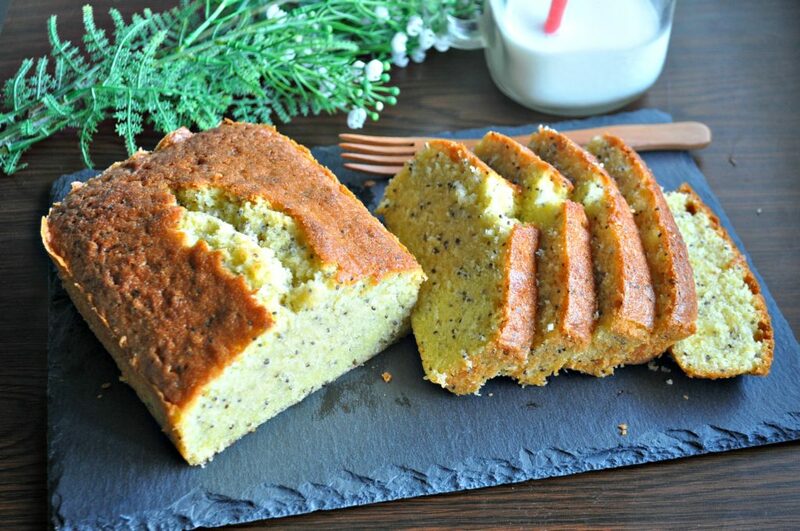 Thank you for a wonderful cake recipe using chia seeds.